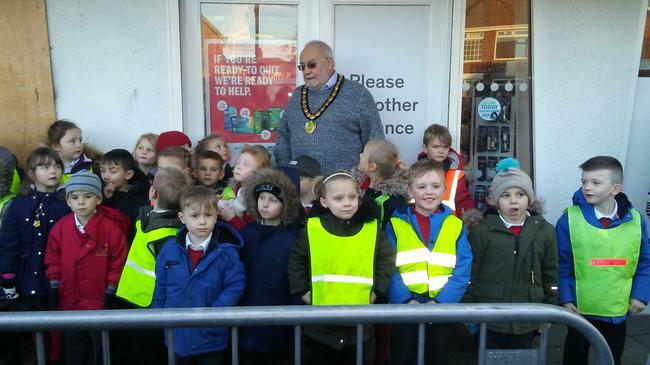 Well done to Hedgehog and Badger Class, who joined in the festive celebration of Ollerton's Annual Light Switch on today. 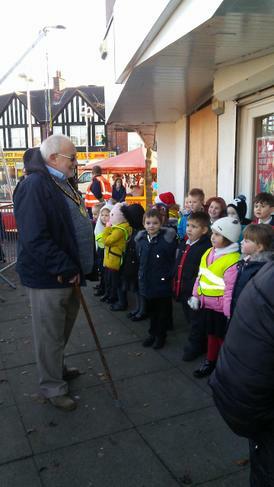 The children had a chance to talk to Ollerton Town Mayor,Tony Roberts(pictured below). 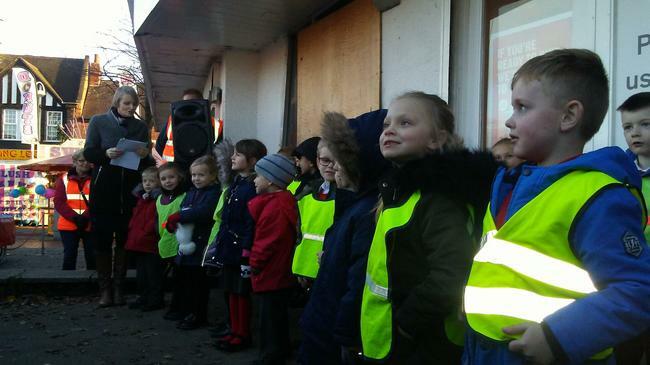 The children did themselves and Maun proud by singing beautifully. 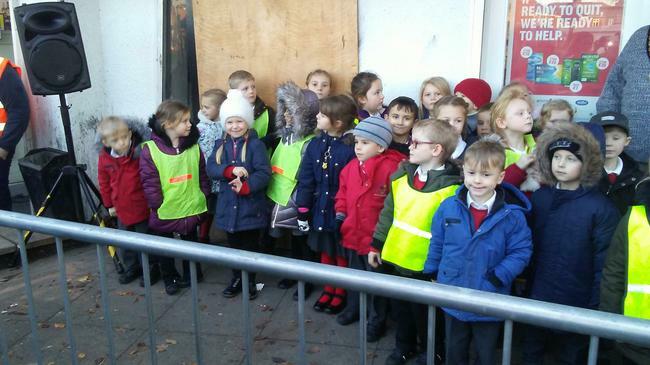 They really brought a sense of Christmas spirit to everyone that joined us. 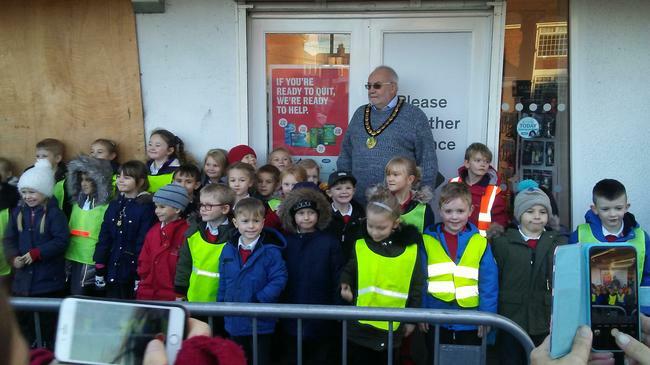 Many thanks to everyone that came along to support the children, school and community. 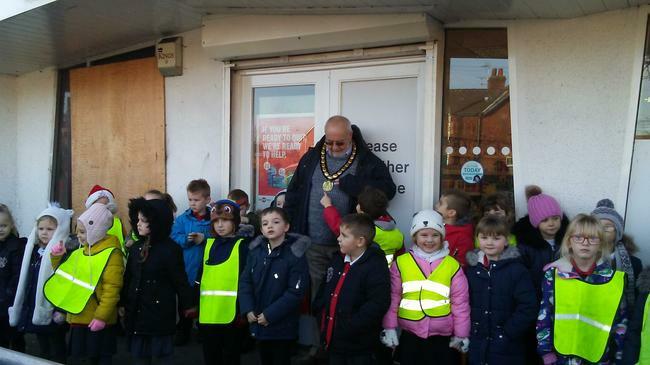 A big thank you to Karen Wakefield who organised this lovely community event.